Lots of Shopping sites released their own line of products. 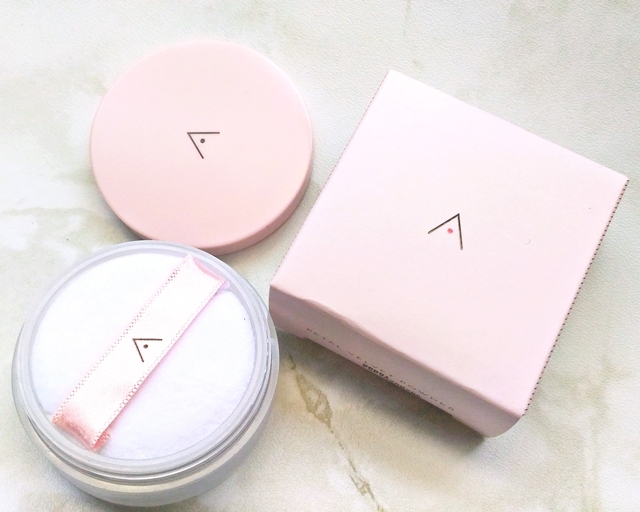 This time, Althea Korea released their very first brand product: Althea Petal Velvet Powder. 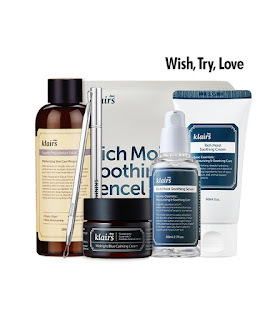 I hope they'll add more from their brand products soon! 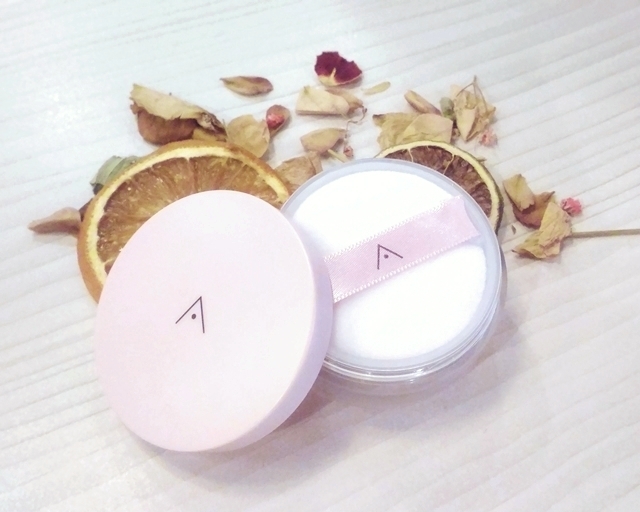 You may buy the product from Althea Website. 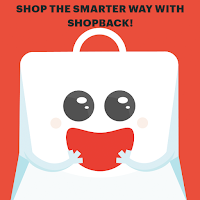 If it's your first time planning to purchase, you may use my referral link to get up to P200 off. 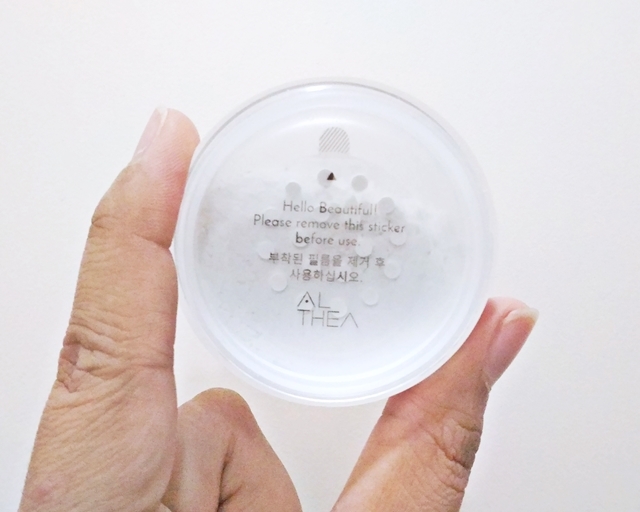 This is a translucent powder, I'm not expecting any coverage at all but I'm after the sebum control and pore blurring effect. 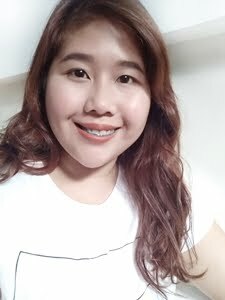 It did control my sebum after application that holds a matte-velvet texture for 4 hours (AC office). It did minimize pore appearance but it didn't hide everything. No white cast effect! Yay! It's a 3g product worth Php 210. Fairly priced product in my opinion. 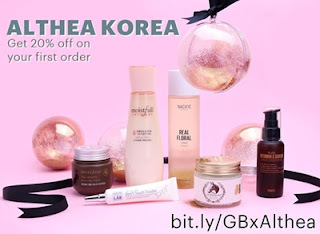 Disclaimer: The service is sponsored by Althea Korea. I am not paid to do this post. 2 comments on "Althea Petal Velvet Powder"